A new Issue is up over on the Paper Issue blog! This months theme is "Into the Woods", and I had the perfect photo to use from a camping trip in 2003. 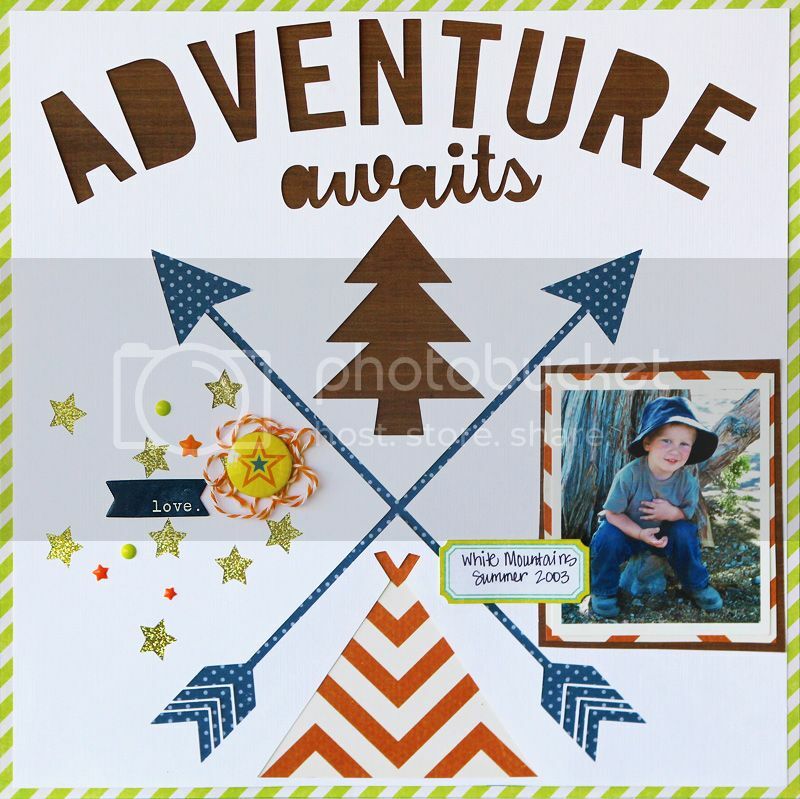 I started with this cut file from the Silhouette store, and switched things around a bit by changing the title, moving the tree and tee-pee and eliminating the anchor. 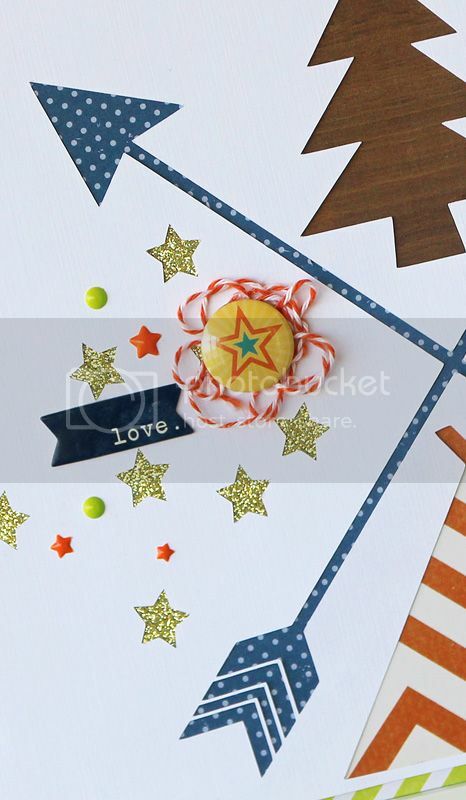 The wood grain paper pulls in the outdoor theme, and then those stars, well, those are for camping under the stars ;) I especially liked how that chevron paper worked for the tee-pee!!! Be sure to stop by the Paper Issues blog for more inspiration, and don't forget to use code: Mary Ann in the Paper Issues store for 20% off your entire order!! I just love this cut file! Such a cute page! !